C.15860 - This is the condo you have been looking for! 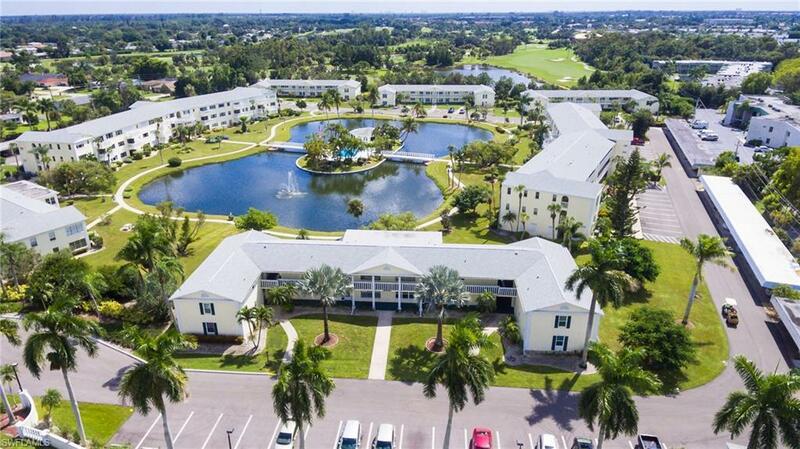 Stratford Place is a wonderful 55+ community located in South Fort Myers. This pet friendly neighborhood is incredibly charming and manicured to perfection. The bright colors of the stucco exterior have the Florida feel you have always wanted!. This 1431 A/C sq. 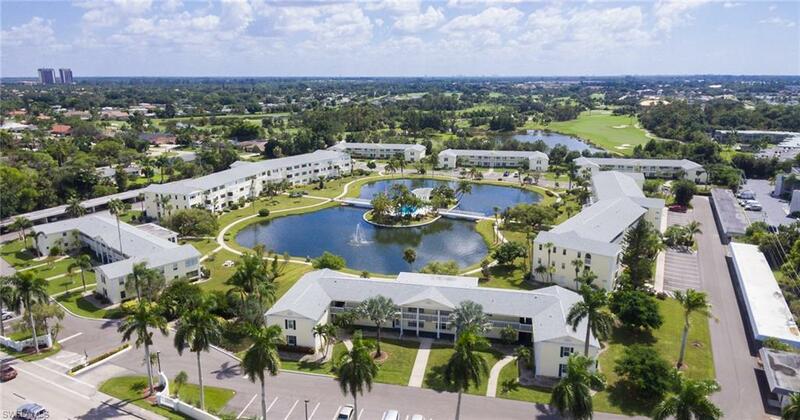 ft, 2 bedroom, 2 bath Condo is the place to call home. 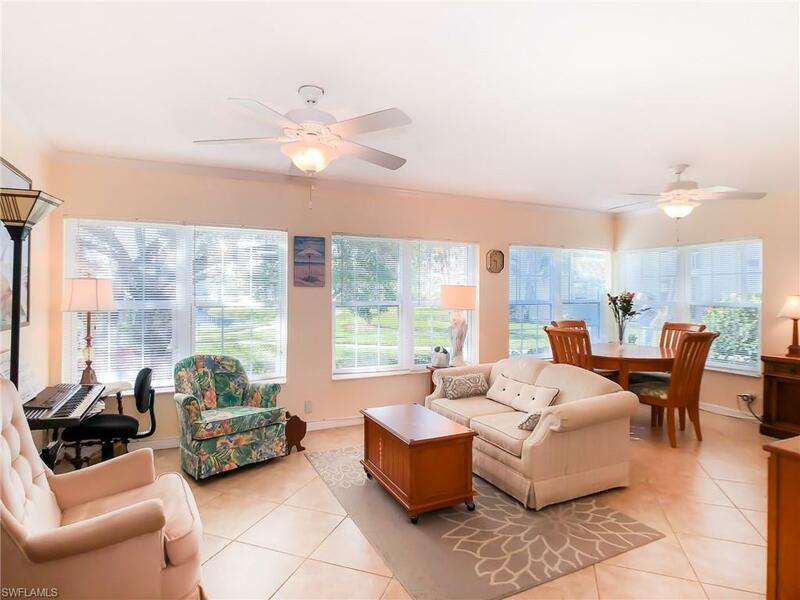 A first floor, waterfront condo makes for easy living with its natural light, updated kitchen, and all-tile floor plan. The home also features brand new hurricane impact windows, a large master bedroom with walk-in closet, and an in-home laundry space. 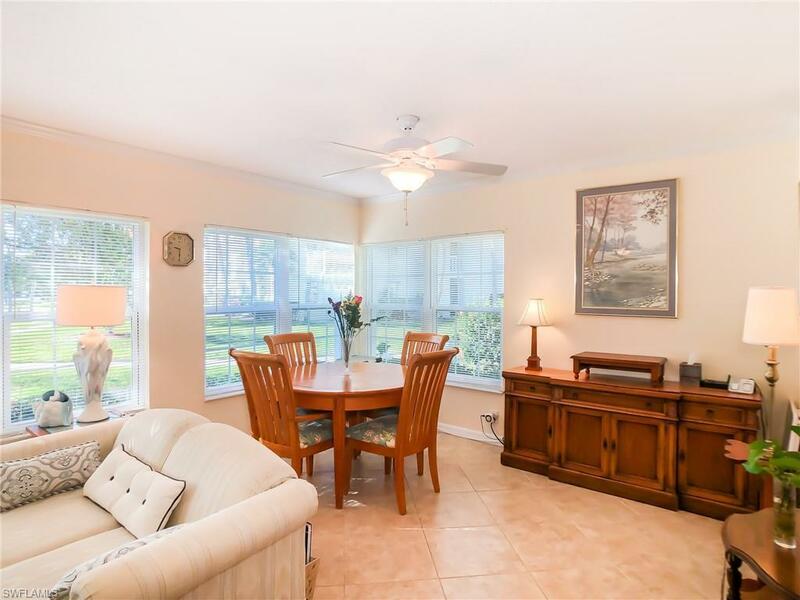 The sunroom makes for a quiet, peaceful, and private environment. Stratford Place also has a lovely pool and clubhouse for you to enjoy. Spend your time at the Gulf of Mexico beaches, restaurants, entertainment, and shopping all just 10-15 minutes away! Listing courtesy of Dean Chiusano of John R. Wood Properties.